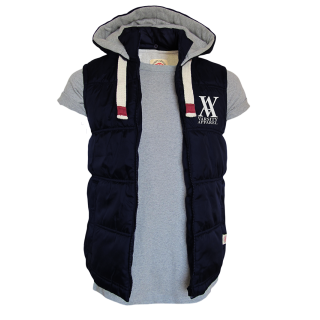 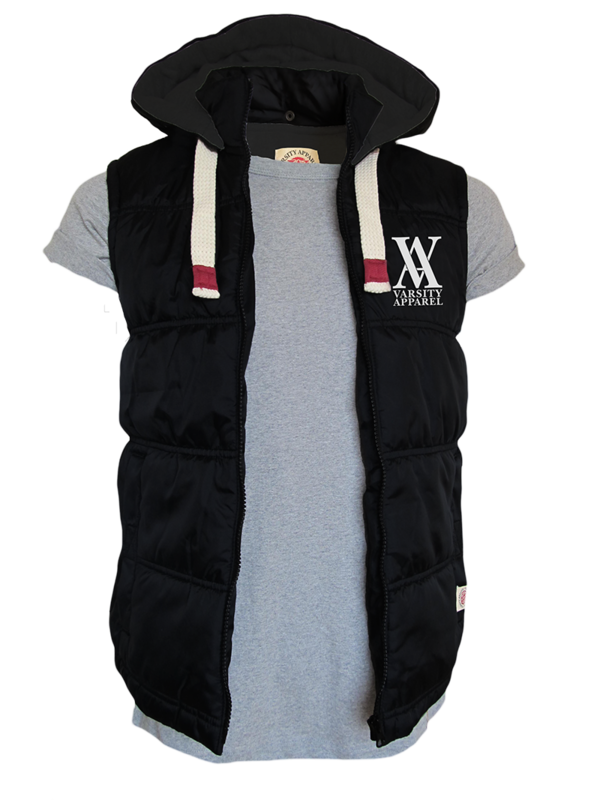 The Aspen Gilet has a thick polyester filling and heavyweight fleece lining, perfect for the British weather. With its tailored fit and detachable fleece lined hood, the Aspen sits perfectly over a t-shirt, hoodie or sweatshirt. With a choice of 12 colours you can brighten up your look every day.